We’re your neighbor here In North Eugene. 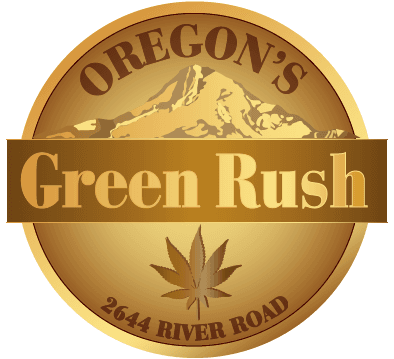 We are confident that our vast experience in cannabis innovation, activism, and compassion will help foster a strong Eugene cannabis community. We promise products of the highest quality and purity, amazing customer service, and a unique, hip retail environment. Visit our flagship location for an amazing cannabis experience today, This store makes cannabis fun with its knowledgeable staff.